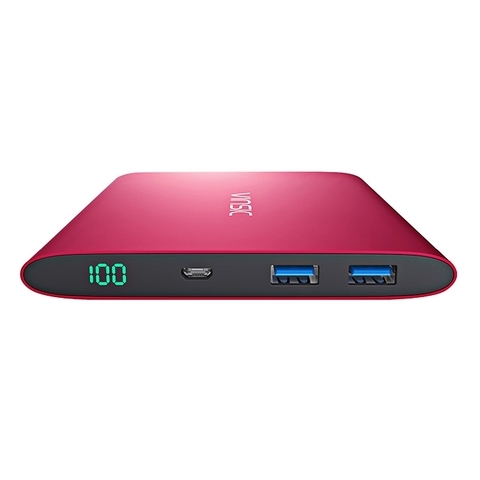 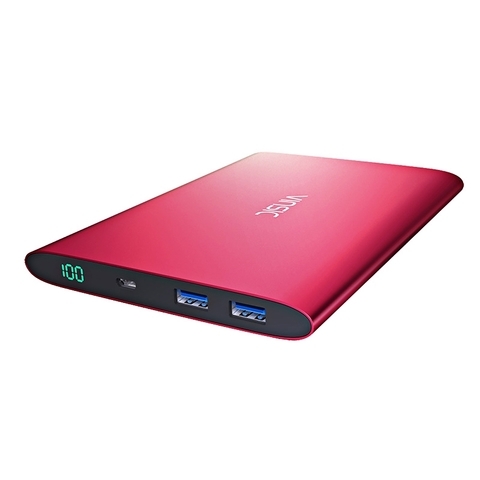 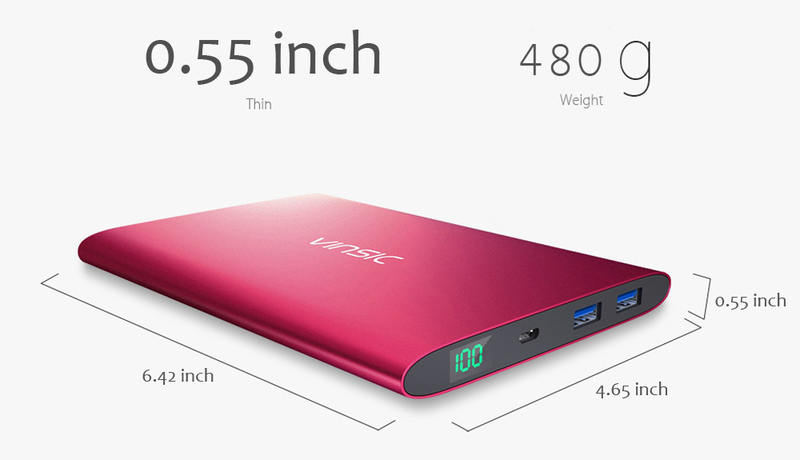 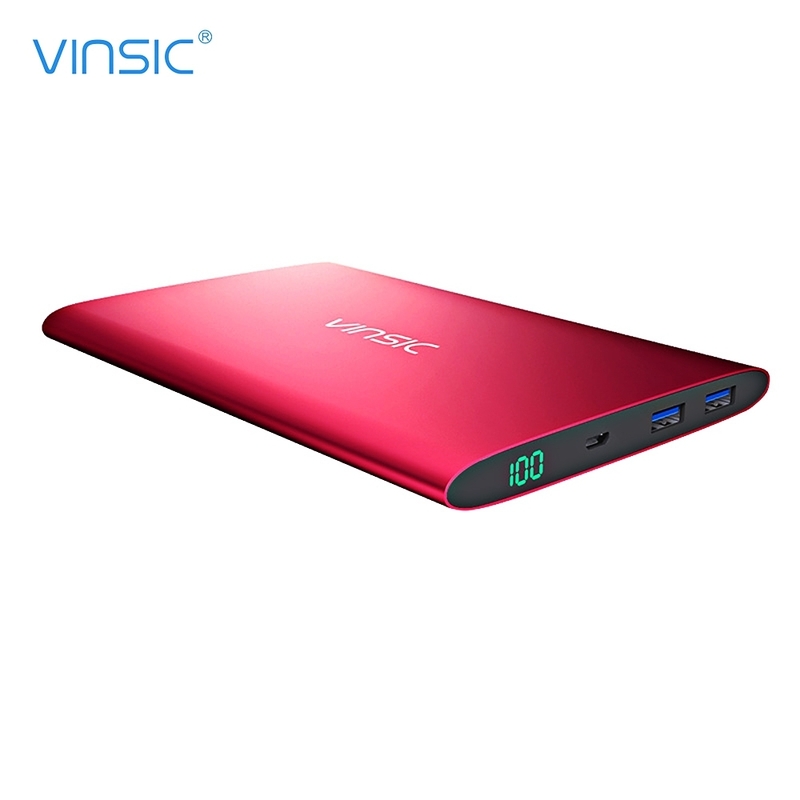 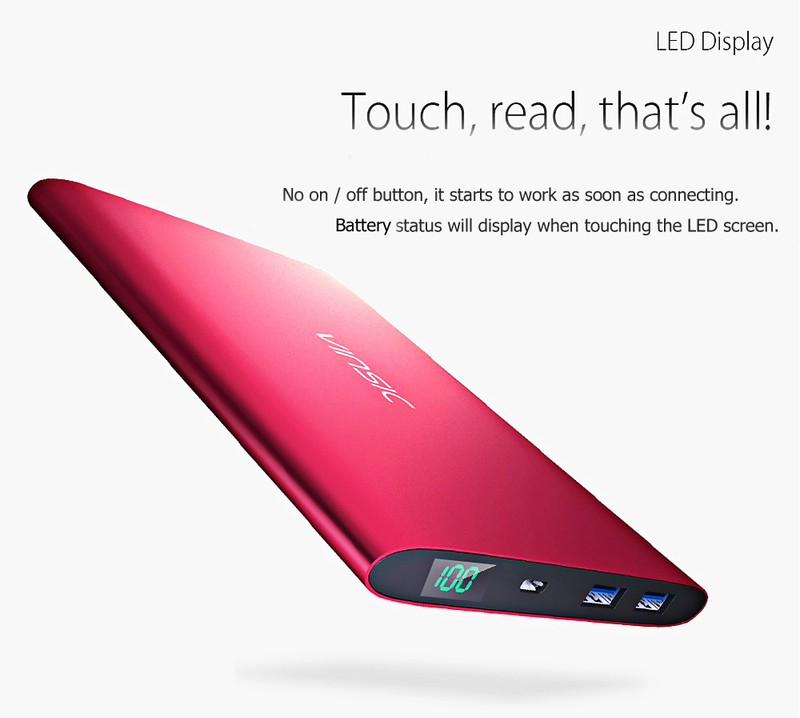 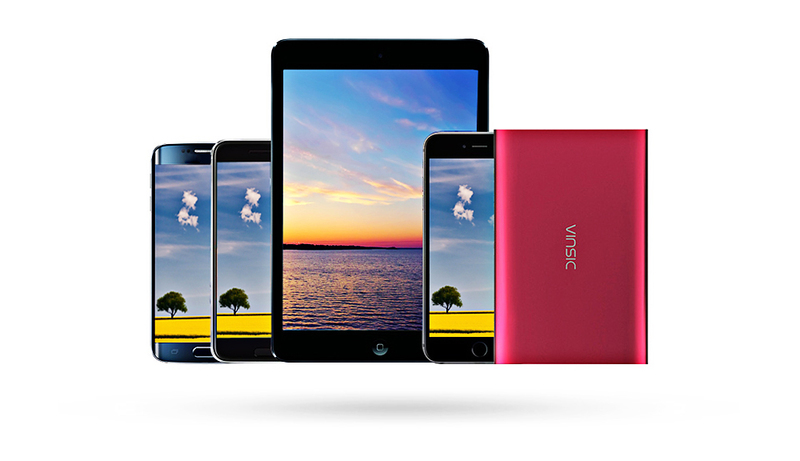 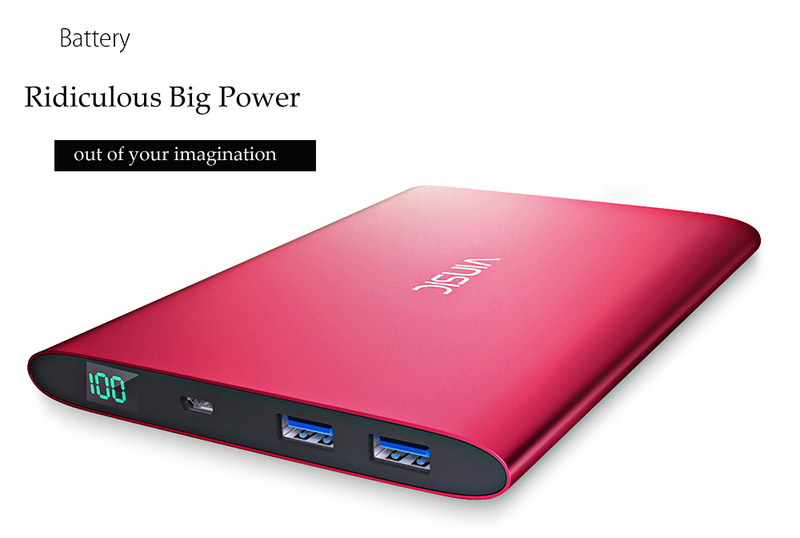 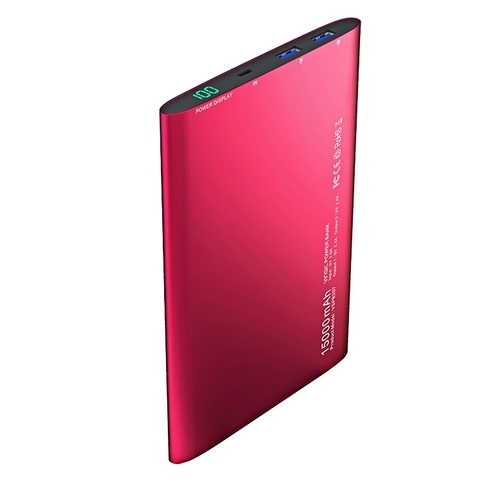 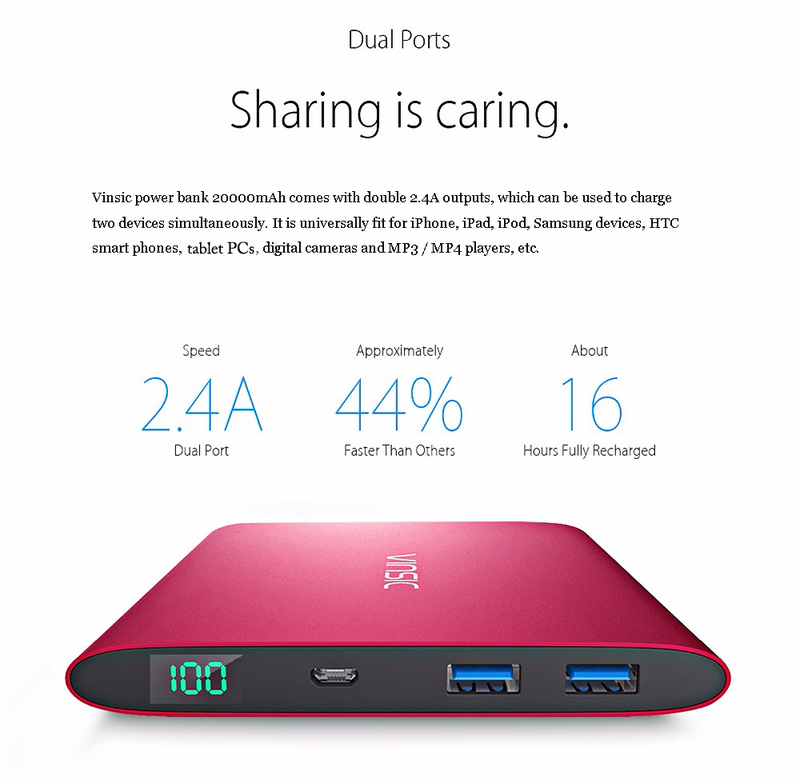 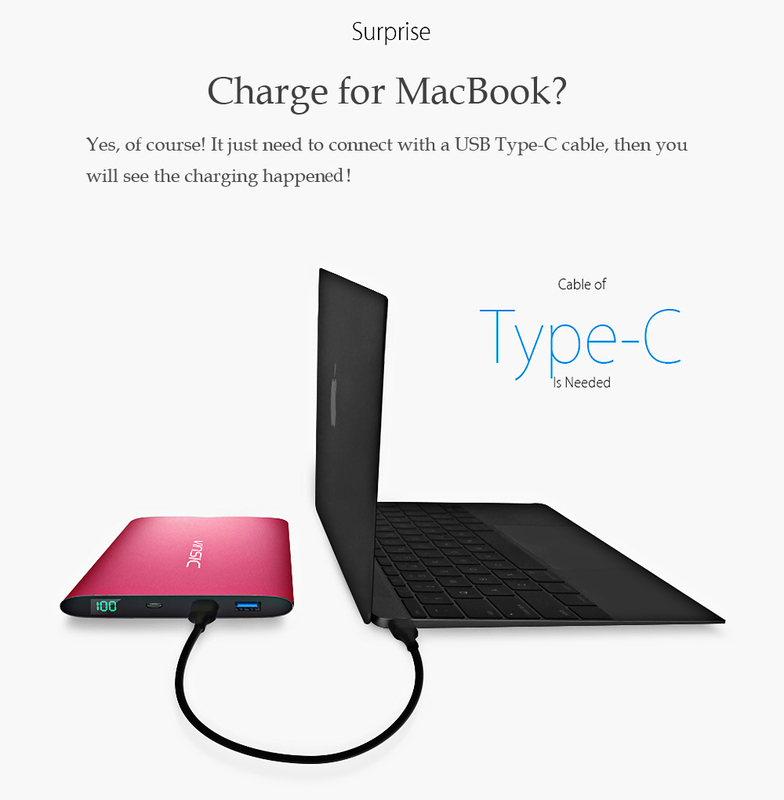 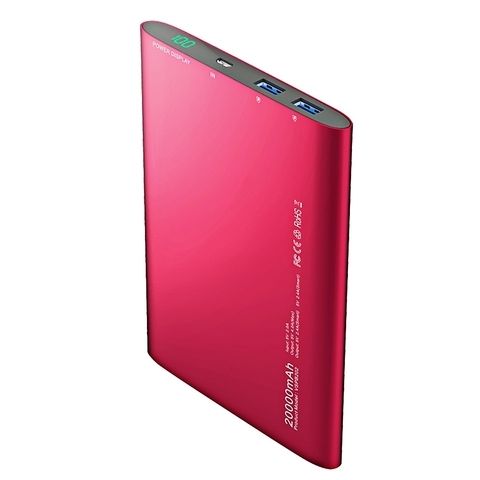 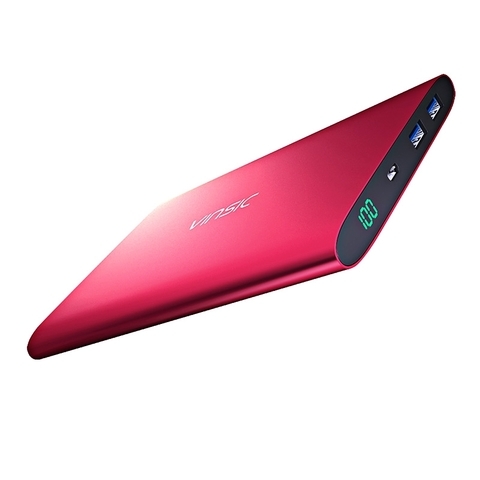 â— 20000mAh ridiculous big power, offer enough energy to your digital devices. 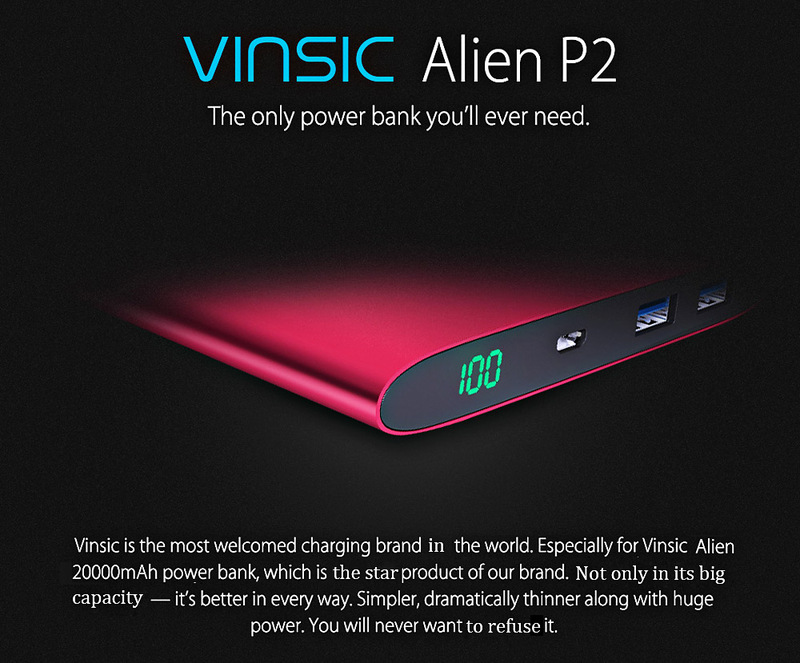 â— Intelligent output, provide matched currents to different devices. 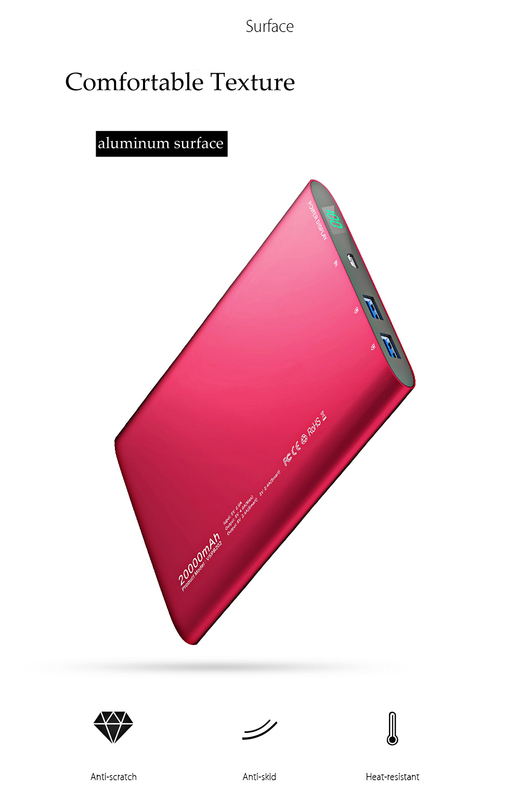 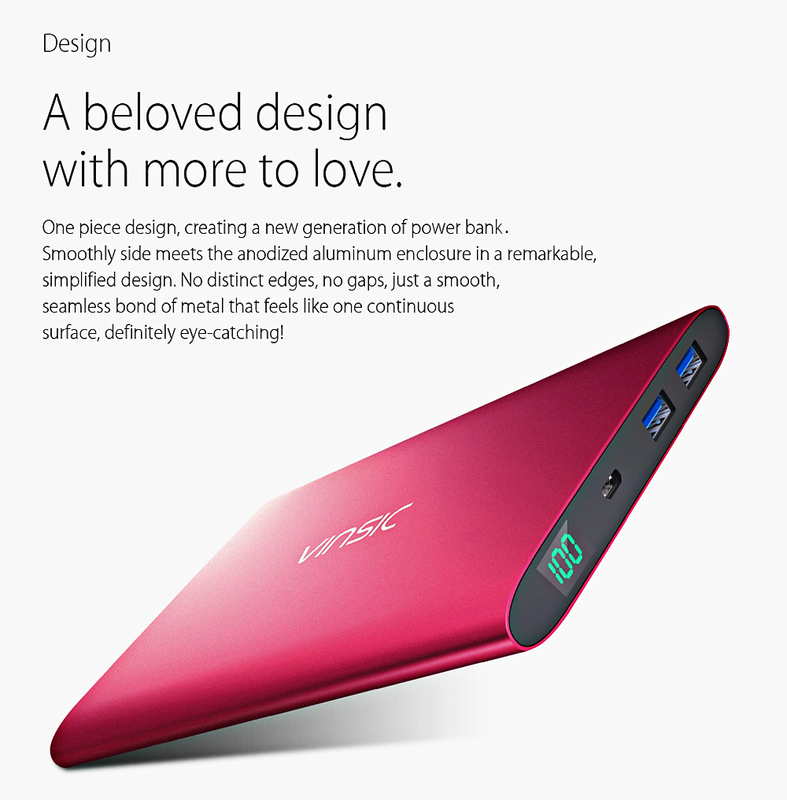 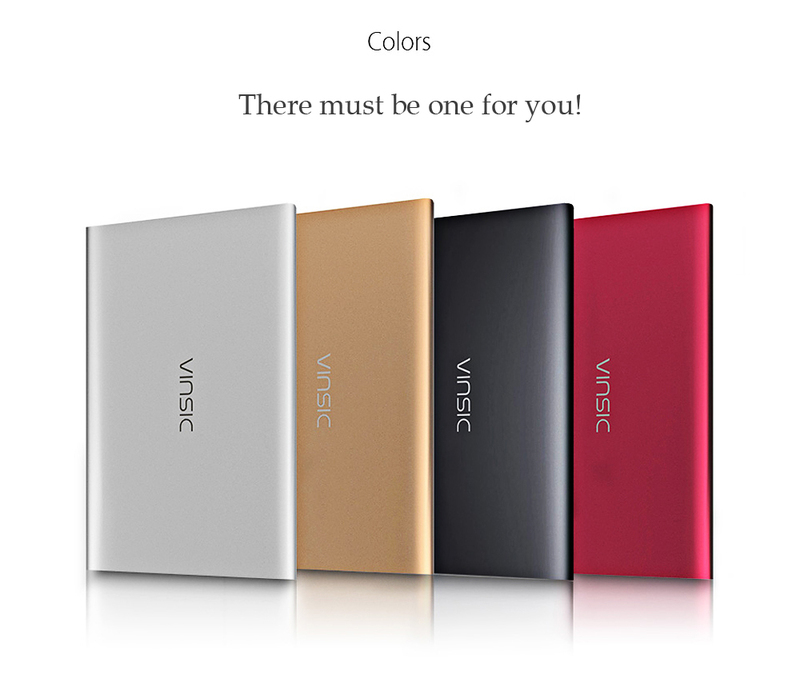 â— Elegant aluminum alloy surface, comfortable touch feeling. 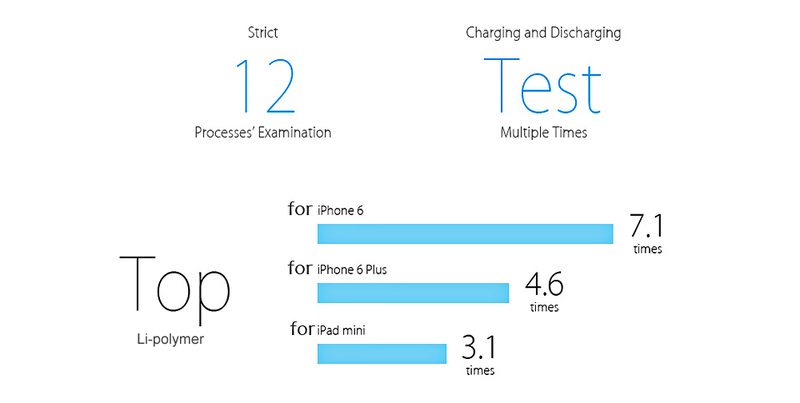 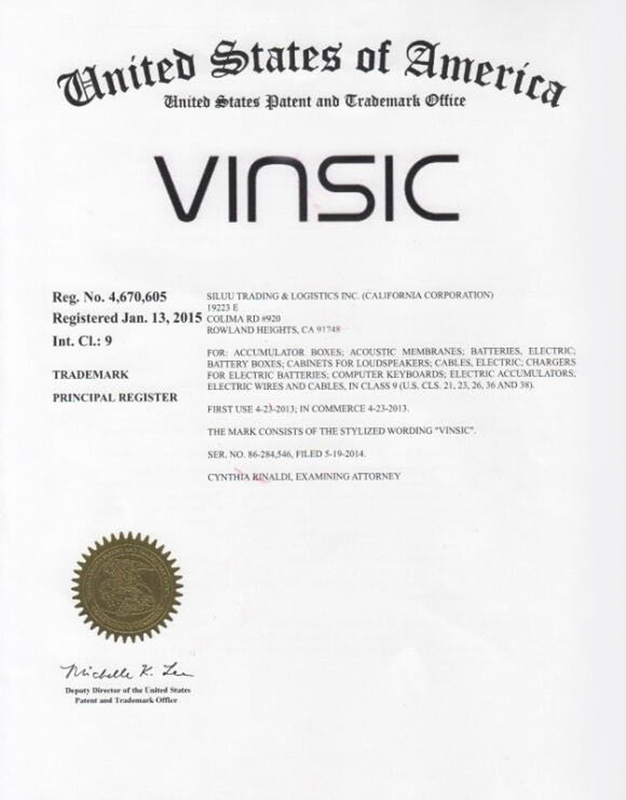 â— The battery has passed the MSDS ( Material Safety Data Sheet ).